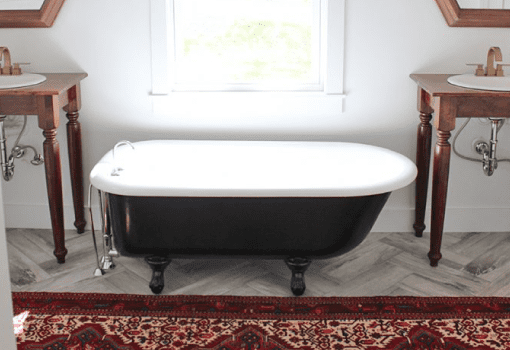 Lindsay, the girl behind the buffalo, shares her master bathroom renovation story. We had the pleasure to work with Lindsay on this project by providing her a complete electric floor heating system as well as a smart thermostat. 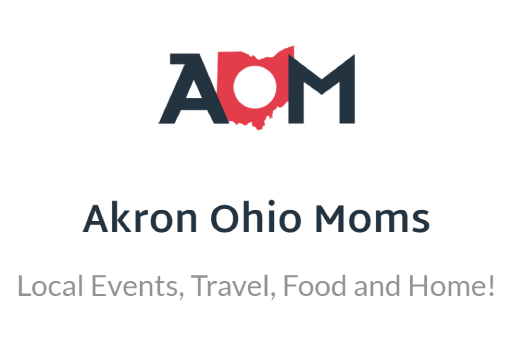 Cindy, a Mom from Akron, Ohio, shares her whole house remodeling project with us on her blog. Warmup was happy to contribute by providing Cindy and her family with an electric floor heating system as well as insulation boards. “Let a Snow Melting System do the Work for You this Winter”. 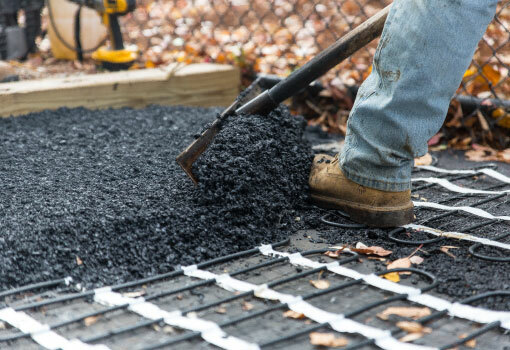 In this article, the author at Popular Mechanics focuses on Warmup’s Snow Melting Solutions for Driveways and shares how essential he thinks they are. A Concord Carpenter, AKA Robert Robillard details the installation of a Warmup electric pipe freeze protection system on his blog. In this step-by-step, we learn how the system works and has to be installed. The FREE course explains how electric underfloor heating works and offers guidance on how to select and design a system for residential and commercial projects.